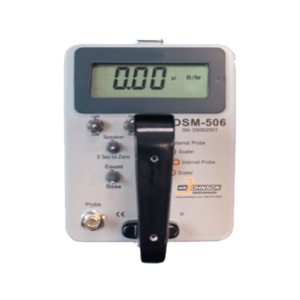 The NORM-PKP includes the DSM-525, a GM Pancake Probe (cpm) and MSRP-1 Plastic Scintillation probe (Dose Rate). 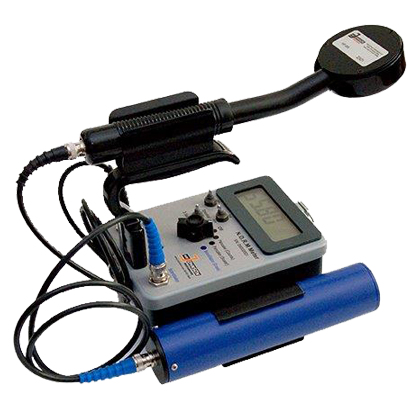 The combination of the two probes are perfect for measuring NORM and TENORM radiation. 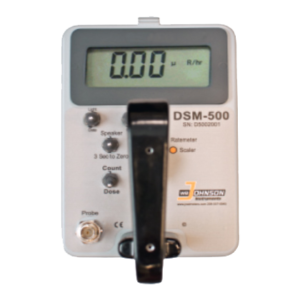 The NORM-PKP also offers the advantage of very little over response to lower energy gammas resulting in truer measurements whichshould result in fewer alarms from detector over response. 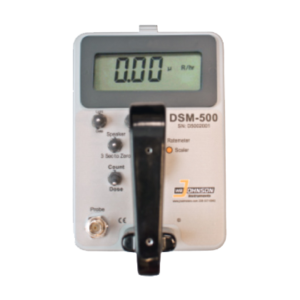 The Pancake and Scintillation probes are both connected to the instrument at the same time so the user can switch between them at any time without having to power the instrument down.The Instrument boasts an oversized auto-ranging digital display with features that include a scaler for counts per unit of time, display error indications and audible/visual ALARMS.